I have been an avid PacSafe user ever since 2008. 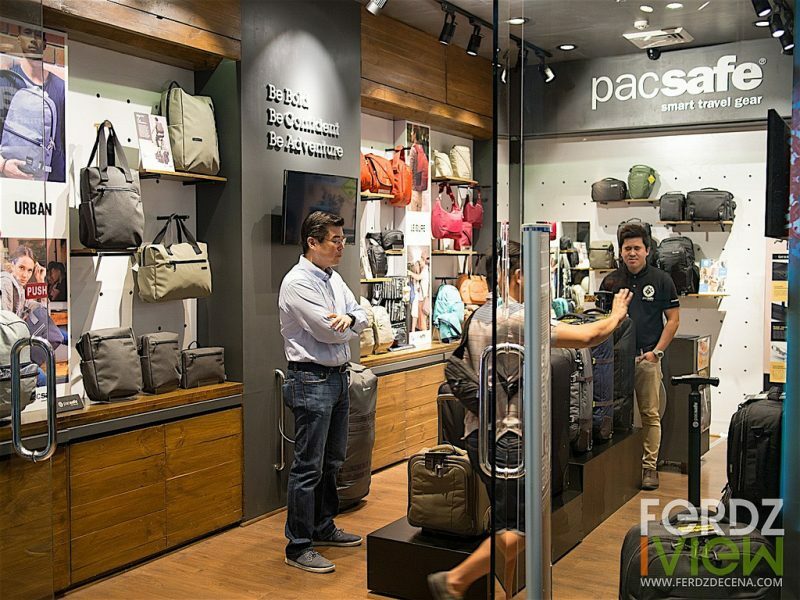 I have gone through a number of PacSafe products from the CarrySafe pouch, two generations of PacSafe Wallets (up to the RFID versions), Camera bags like the CamSafe Venture V12 Sling Bag and V16 Sling Pack and the handy CarrySafe 100 camera strap. It’s amazing to see how their Anti-Theft products has evolved in terms of functionality and design. Now I’m glad they are expanding and is more accessible by finally having their own flagship store at the ground floor of Glorietta 5 in Makati. A first also on the global scale for the brand. I have plenty of bags for sure and they are of different types. I use each of them depending on where I’ll go. For a few night’s trip out-of-town, preferably up the highlands, I prefer to use backpacks. They are mobile and easy to carry for the last minute bus chases, climbing on top of a jeep or an impromptu mountain climb. Had the pleasure of road-testing another backpack, the Osprey Momentum 32 from their Momentum Series packs designed for commuting. I managed to lightly test the Osprey Momentum 32 in historic trails Bataan first then rough-tested through the elements at the mountains of Bontoc. A multi-purpose bag is quite a commodity for a traveler. 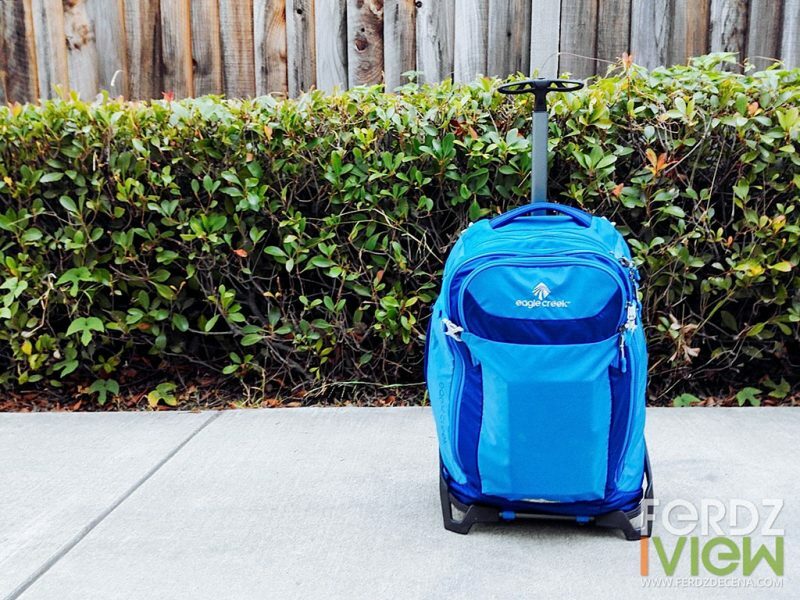 Most common are the trolley-type bags that can turn into a backpack like the old Eagle Creek Twist Pack 22 I reviewed before. Eagle Creek may have done something revolutionary this time with their patent-pending Eagle Creek EC Lync System. 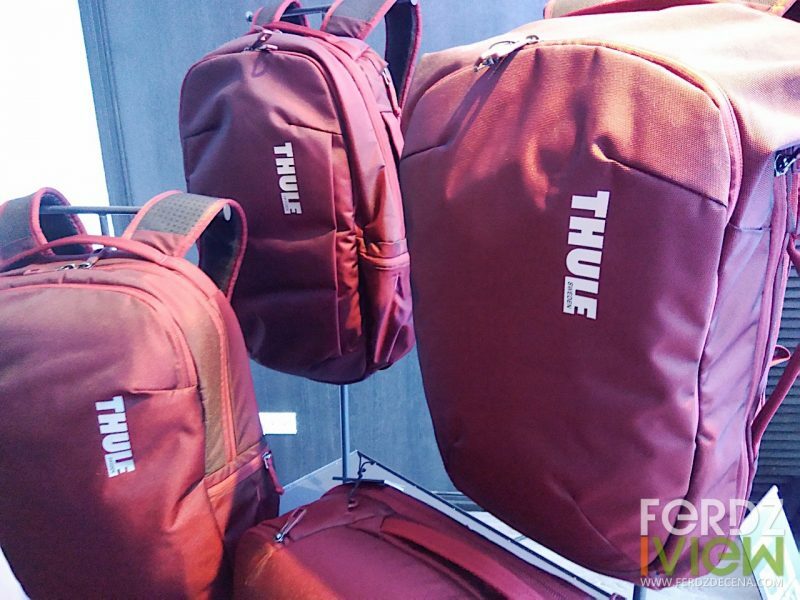 So imagine a rolling bag that has a detachable and collapsible frame to convert it to a backpack or duffle bag and can also be stuffed in a smaller sac for storage. The idea seems doubtful for me at first. I was thinking, collapsible? Is it durable enough for rough handling in airport check-ins? Is it easy to assemble or convert? 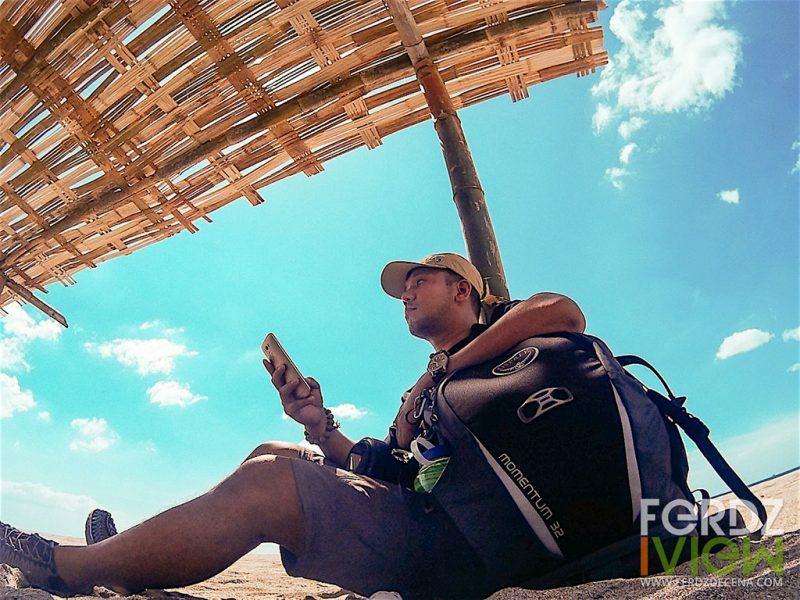 I had the opportunity of testing the Eagle Creek EC Lync System 22 bag for more than four months now and used it for a few local and international trips already. National Geographic. Manfrotto. Gitzo. If you have been into for photography for a while, these are the names of trusted brands already known for their quality and durability. 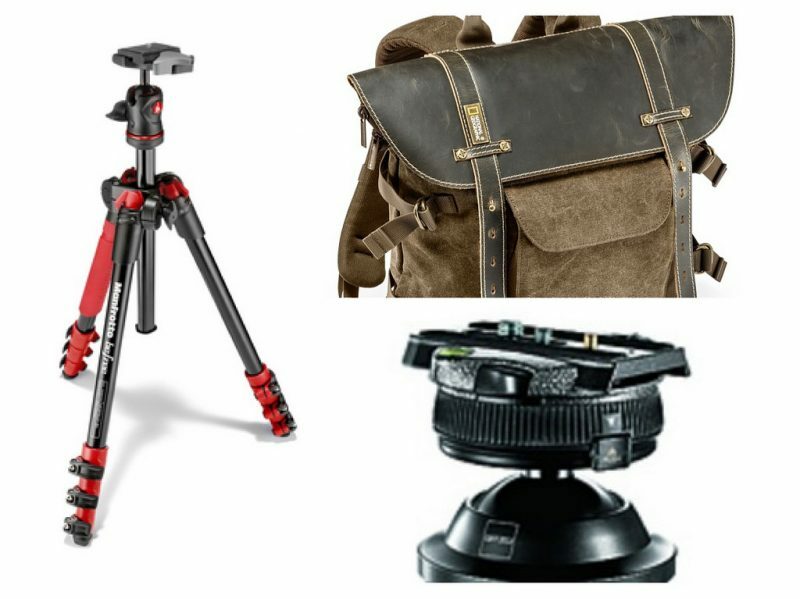 Ask any photographer and one way or another, these brands will pop-up when people asked about reliable gear for tripods, bags and accessories. While their presence here in the Philippines have been floating around somewhere here and there through questionable distribution, the recent launch, showcase last week solidified their presence in the country. Manfrotto, National Geographic and Gitzo brought in their latest products and models and would be widely available nationwide through Henry’s, Colours and highly popular online store Lazada. The Philippines is blessed with 7,107 islands and exploring any of them entails crossing seas or dealing with erratic tropical weather of sudden squalls, may it be land or sea. So traveling with a dry bag is essential in the country to protect one’s precious gadgets or belongings. There are plenty of dry bags available and here’s one other option available from the popular online gadget shop, Kimstore. Let’s look at the Millerton Aquaventure Dry Bag. A large 20L dry bag with attachable shoulder strap for only P999. 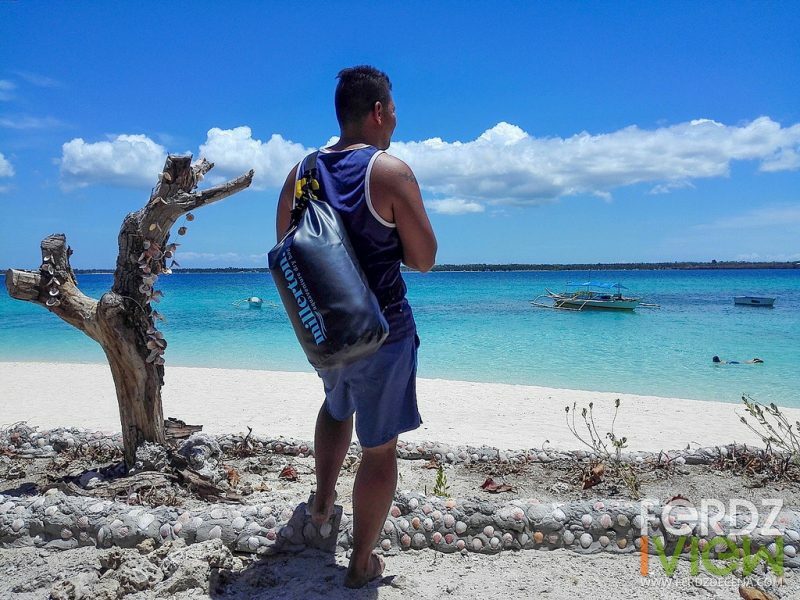 I brought the bag along for a week-long expedition at Tañon Strait and a 4-day exploration of San Pascual in Masbate to test how tough this bag is at the outdoors.